Kapuso comedic duo Boobay and Tekla remain unstoppable in spreading positive vibes and laughter to their loyal viewers and followers as their digital comedy program The Boobay and Tekla Show finally invades Filipino homes last Sunday (January 27). The pilot featured a special appearance from Jessica Soho, Gladys Reyes and Derrick Monasterio. The episode garnered a total of 5.3 in the ratings game beating GGV by a couple of points. 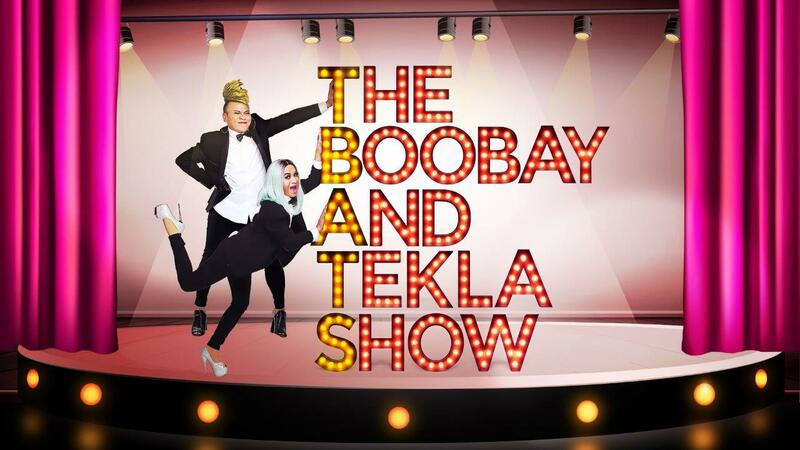 Catch the fun and excitement in The Boobay and Tekla Show 10:25 to 11:25 PM, weekly on GMA Sunday Grande.